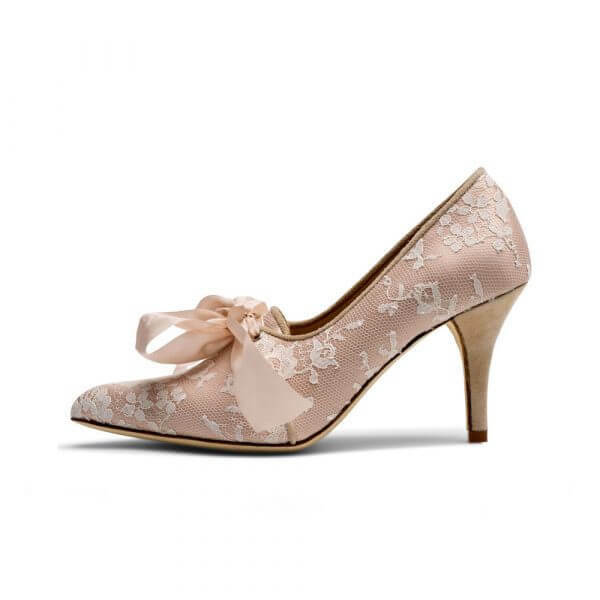 Violette, sleek and elegant, a modern version of the classic court, perfect for a bride, wedding guest or Mother of the bride. 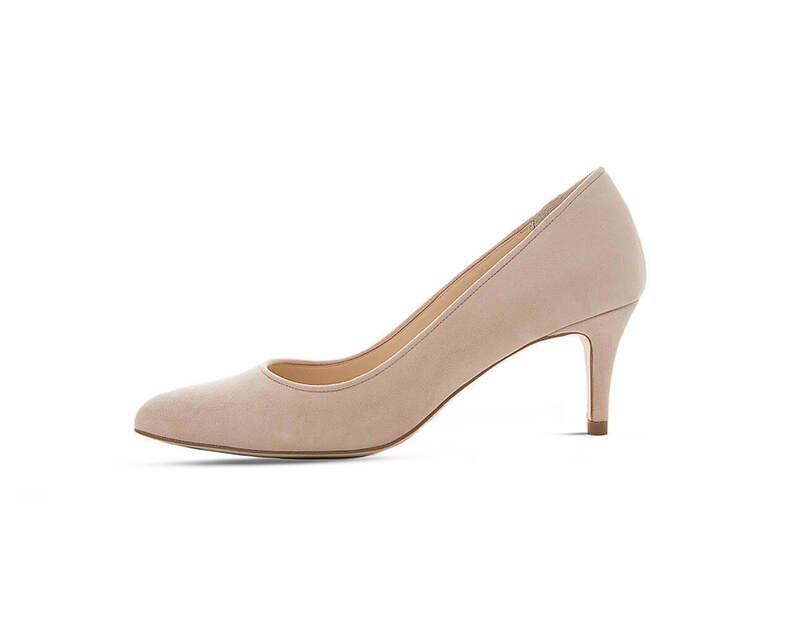 With it’s softly pointed toe and mid height heel this perfect pump is hand crafted in super soft suede and can be styled up to suit almost any occasion. 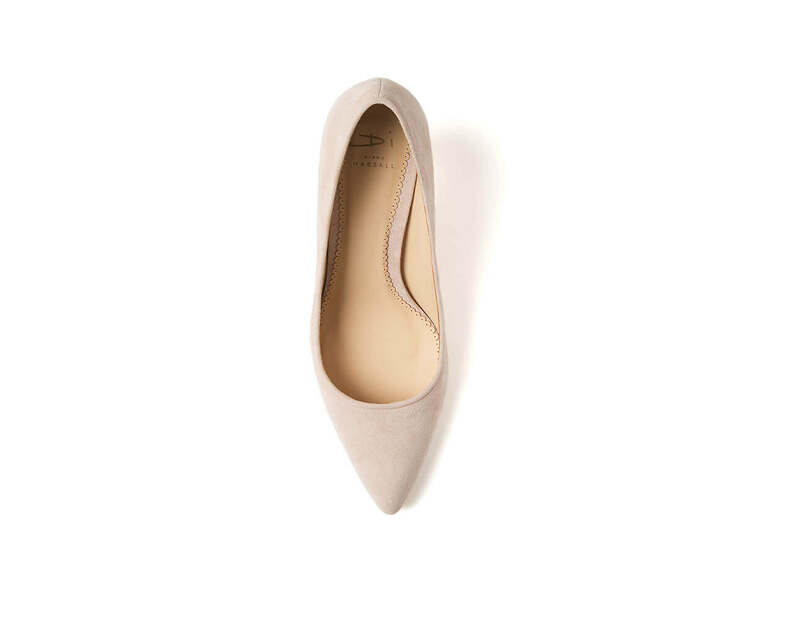 All Di by Diane Hassall styles have beautiful kid leather linings and leather soles and as a result are super comfy!